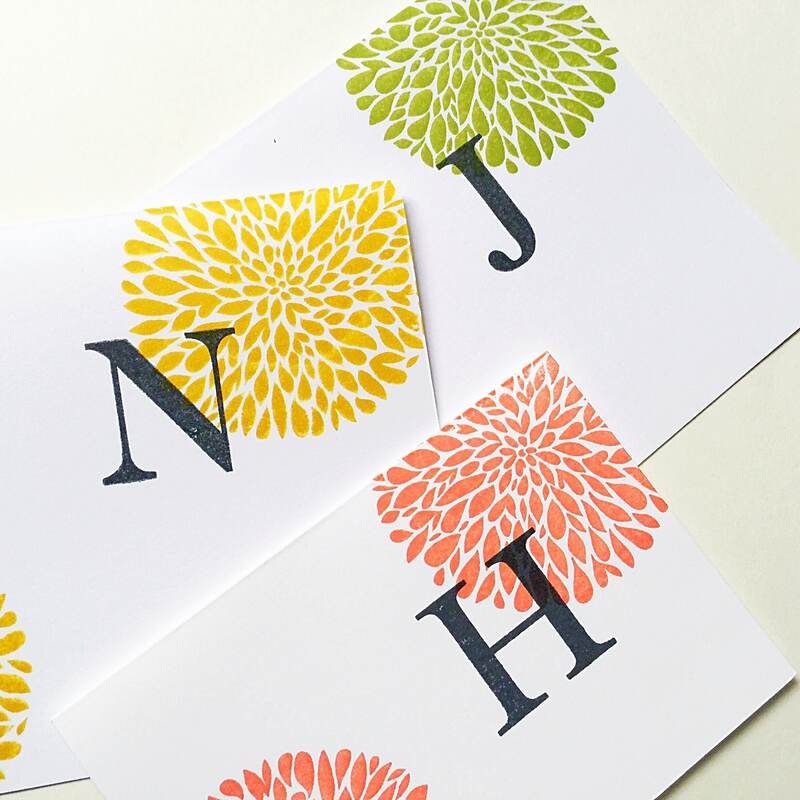 Colorful Card Set. 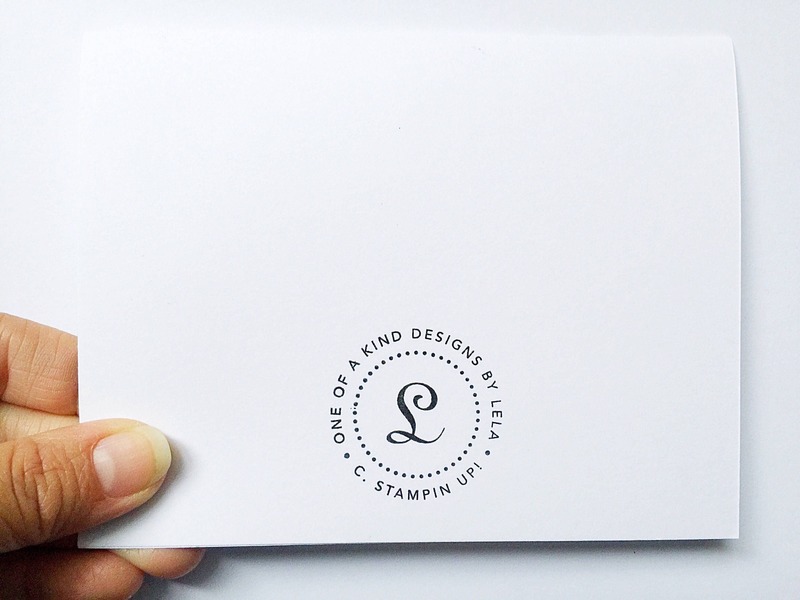 Initial Stationery. 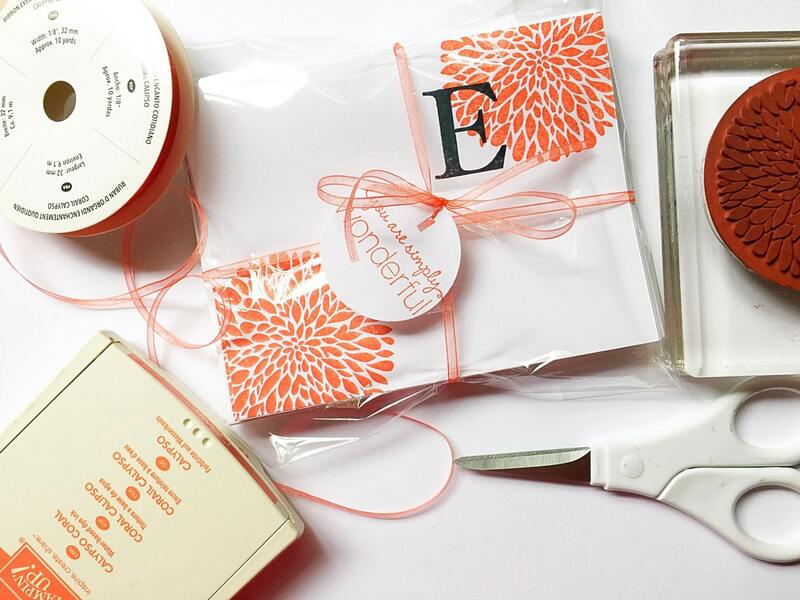 Personalized Gifts for Her. 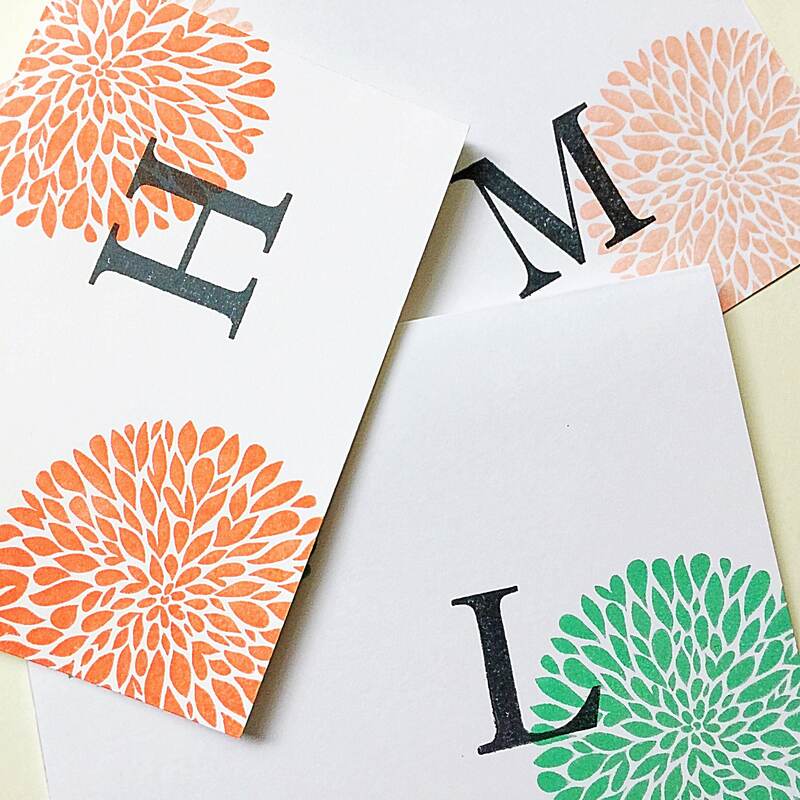 Hand Stamped Initial Notecards. 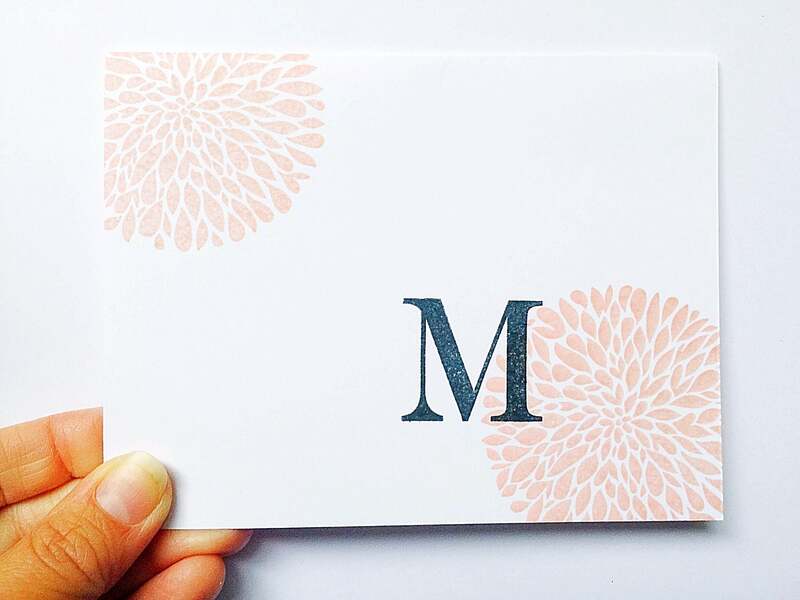 Dahlia Initial Monogram Gifts Under 30. 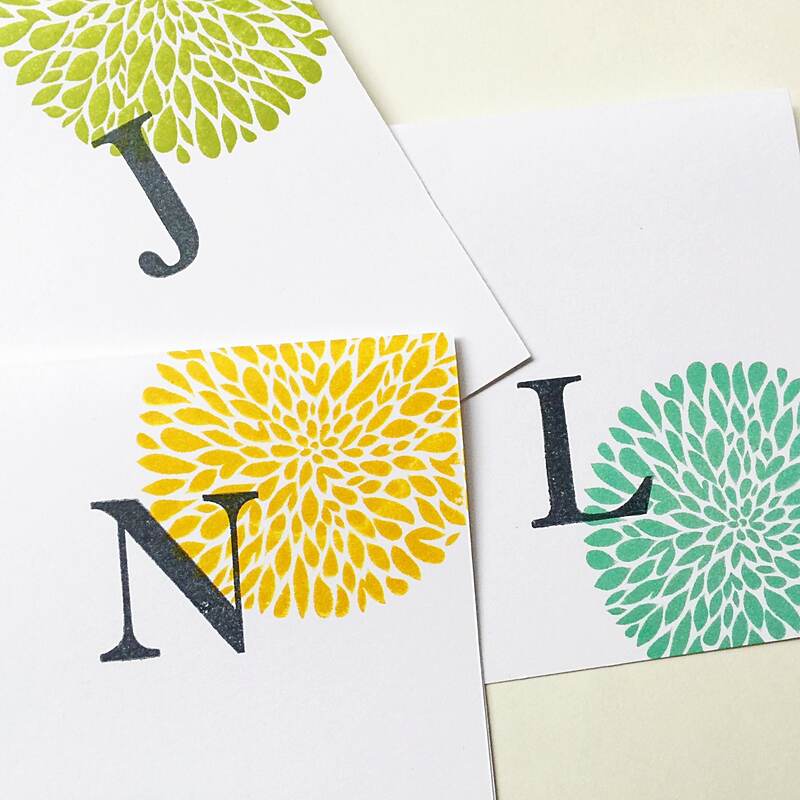 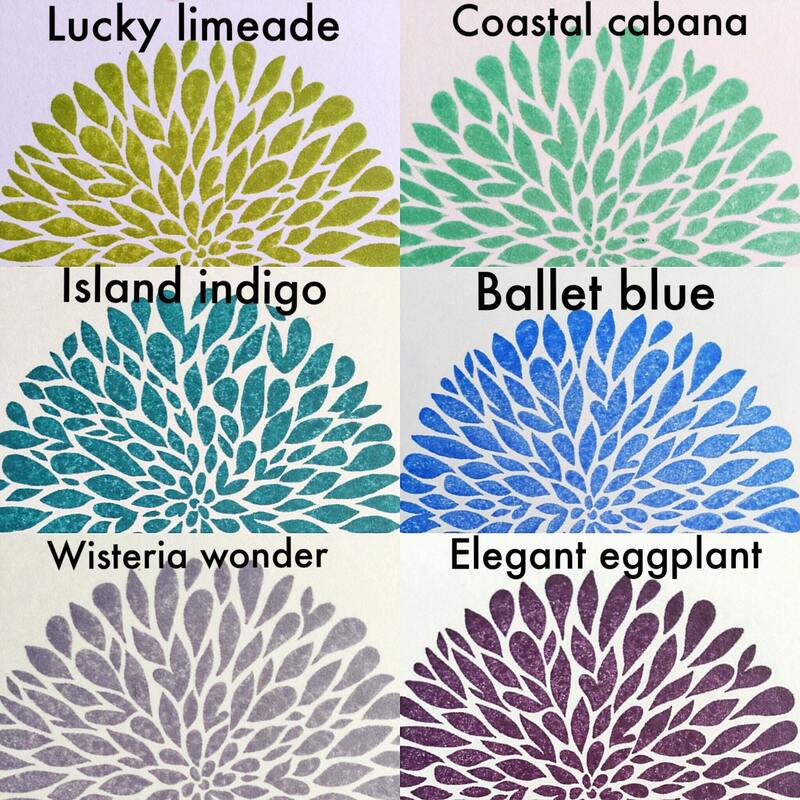 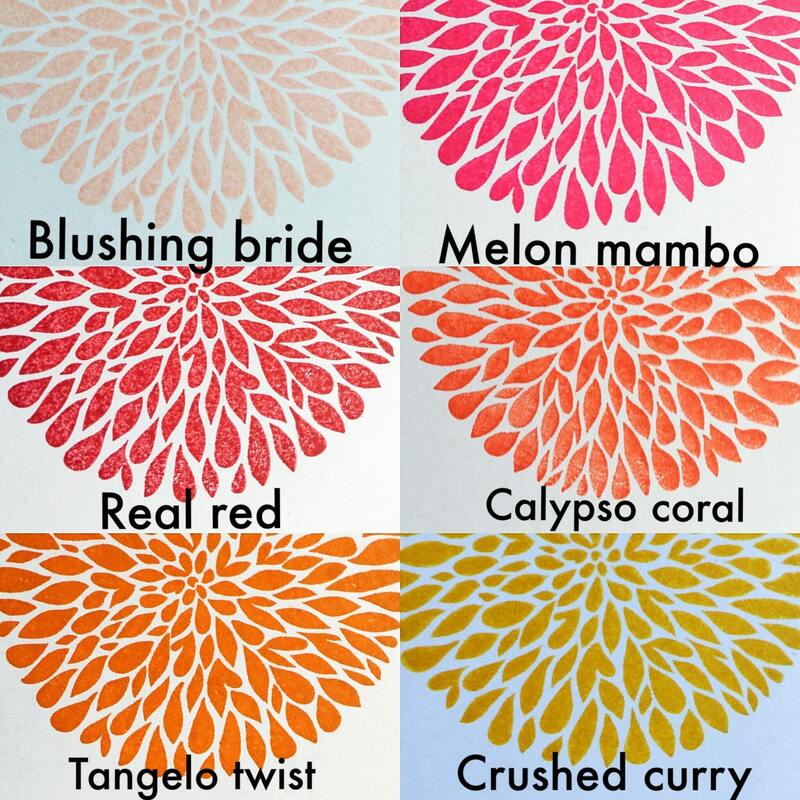 Your initial, hand stamped and embellished in colors of your choice! 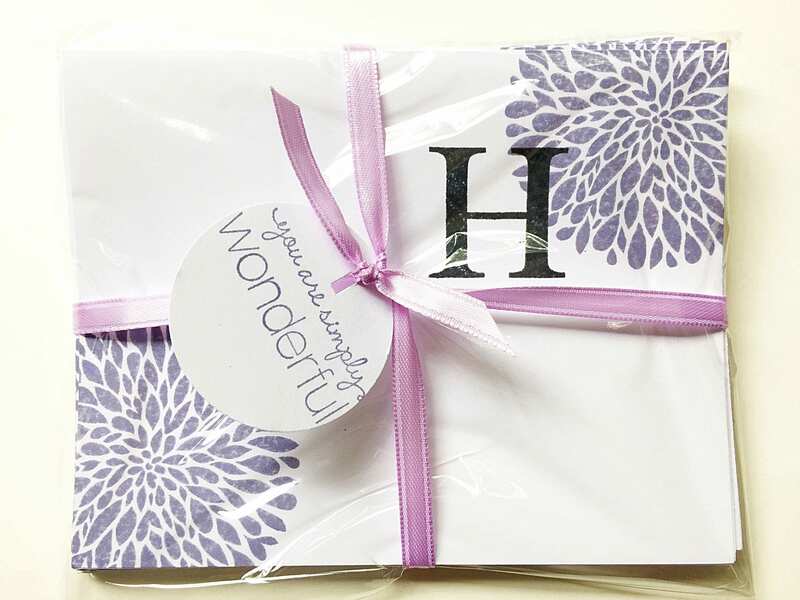 A great personalized stationary item that every lady should have!